The new videoclip is online! You can find it below. And remember you and watch it in HD following the link to YouTube. Silvery Moonbeams has beenn released on September 19th, in Europe. Also remember that you can order it from anywhere in the world through the official website or the Aural Music WebStore. The band is currently writing songs for the new album and preparing another long tour! It´s been a very long way but here it is finally! 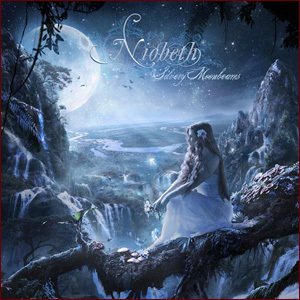 The new NIOBETH album, “Silvery Moonbeams” is being release on September 19th, in Europe. 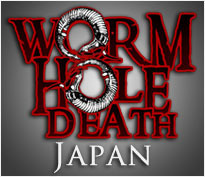 Also remember that you can order it from anywhere in the world through the official website or the Aural Music WebStore.